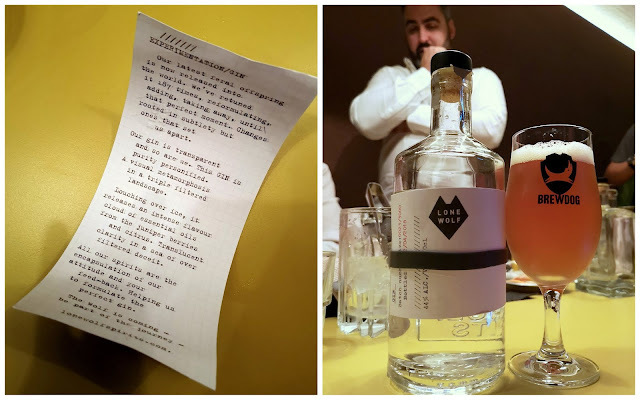 Angeltini - The Booze Blog: Lone Wolf Gin Comes to Malaysia! 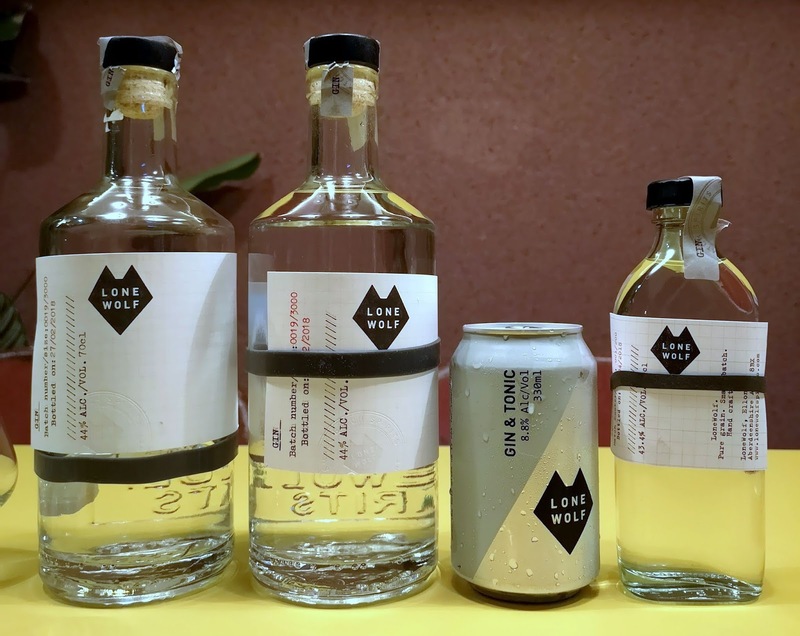 Lone Wolf Gin Comes to Malaysia! A few of us had a sneak preview of this lovely gin, which has recently pounced its way into the Malaysian gin market - making us their first market in Asia to enter. Yeay! MyBeer (of Taps Beer Bar fame), who is likely one of the largest importers of craft beer in Malaysia brings this in. Why is a craft beer importer bringing this in? Because: they bring in BrewDog and BrewDog makes this gin. With so many gins in the market, what sets this new product apart is with the brewers at BrewDog’s distilling their grain spirit from scratch (50% wheat, 50% barley) - unlike some gin brands that outsources their grain spirits. The botanicals include juniper, Thai lemongrass, Kaffir lime leaf, coriander, pink peppercorn, almond, fresh lemon peel, mace, fresh red grapefruit peel, and Scottish pine needles. Bottled at 44% ABV, the higher than industry standard 40% ABV packs just a right punch to allow its botanical to shine especially when gin is married with it and even upon dilution with melting ice. Creamy with citrus on the nose and spiciness in the end, this gin is delicious. There are other planned canned booziness too but we'll have sit tight and watch out for it.